 Direct Selling News (DSN) has named Jeunesse Founder and COO Wendy Lewis one of the Most Influential Women in Direct Selling.  This is the third consecutive year that Lewis has taken home this prestigious honor from DSN – showcasing her as one of the premier female leaders in the industry. Read DSN’s article. Check out the official Jeunesse Global YouTube channel for the latest news about the billion-dollar anti-aging company, offering premiere skincare and nutritional products in 110 countries. 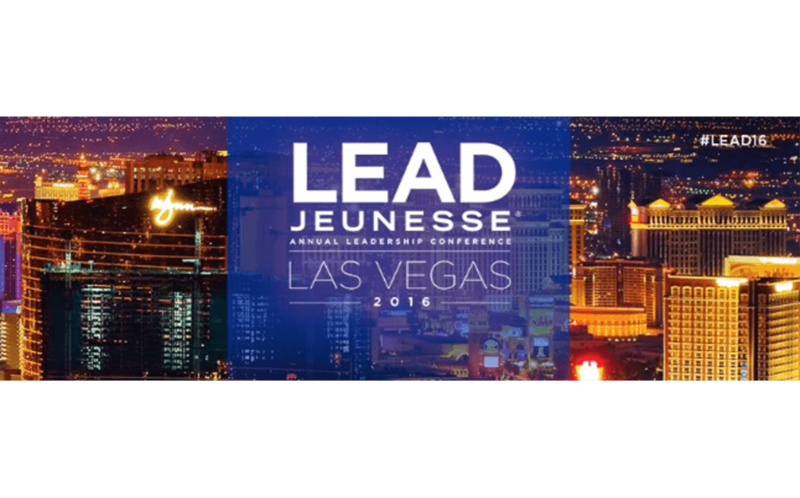 Learn more about Jeunesse Global. 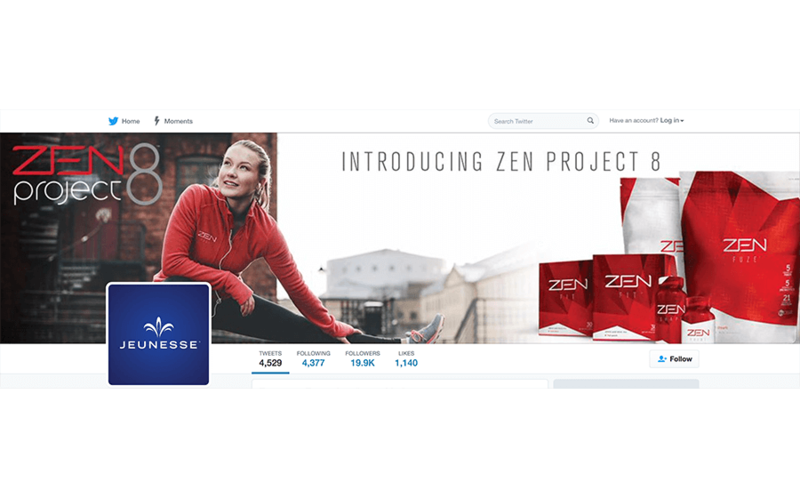 The official Jeunesse Global Twitter page is a great place to find news about product releases, promotions, events, ribbon cuttings and everything else that’s going on in the company. Learn more about Jeunesse Global. 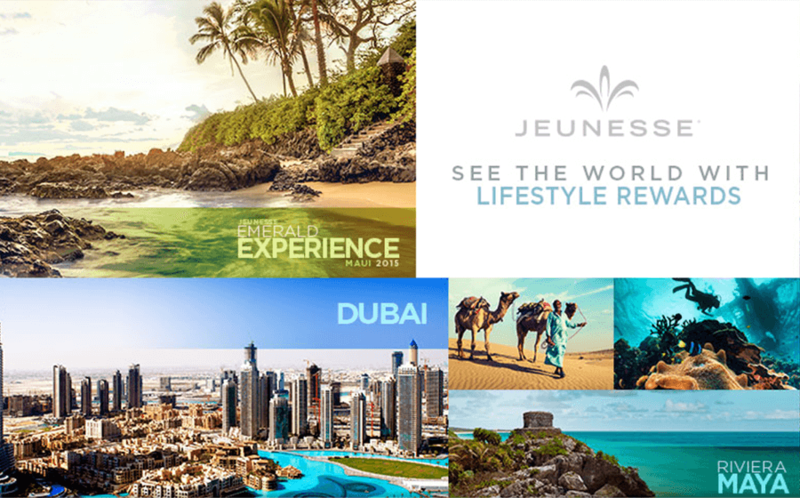 The official LinkedIn Jeunesse Global profile gives an overview of the corporate side of the company, including awards received and milestones. Learn more about Jeunesse Global. Jeunesse products are popular in over 110 countries around the world.  This informative site (available in several languages) gives details about Jeunesse Global products, the company culture, and the opportunity. Learn more about Jeunesse Global.